You will cross the borders of commonness with our strollers. Only carefree strolls, comfortable journeys and straith paths await. Frontera is an experience designed for parents, by parents. 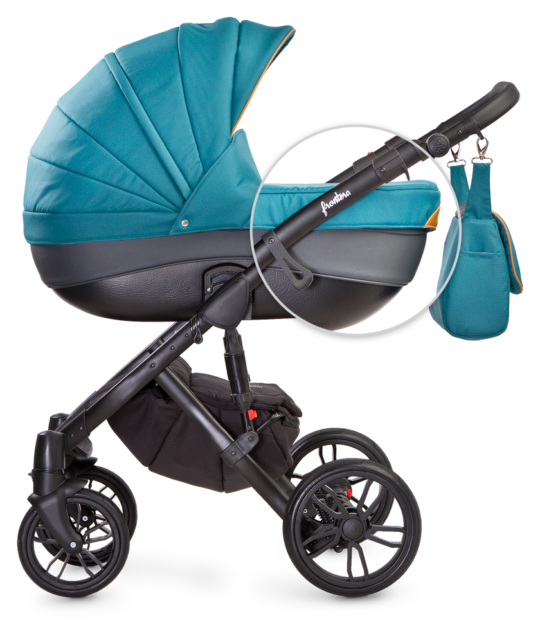 Camini makes strollers with a Polish soul – diverse, dynamic, full of fantastic features. We made them from scratch, depending on our bold experience in the baby-product brand. Each element had been carefully thought out regarding safety, comfort and looks. Choosing Frontera, you receive unforgetable moments spent with your baby. Frontera is a modern 2in1 travel system with the option of installing a car seat (Camini Musca). It features many solitions that transform ordinary strolls into unforgettable experiences. Hand made, of highest quality materials, full conformity with EN 1888 norm. Wide range of adjustable elements, cushioned frame and wheels, large canopy and cozy footcover to protect against unfavorable conditions. Fashionable colors and fabrics. You will charm those around you, anywhere you go. Our car seat that perfectly complements the Frontera stroller. 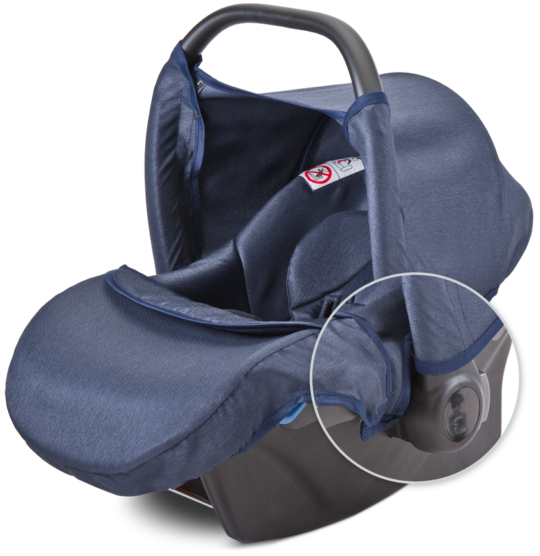 Allows safe transportation of your newborn baby in the car. Can be installed on the stroller frame using simple adapters. Products designed to look great at your side – fashionable, stylish, beautiful mother. We came up with many thoughtful solutions that aid you and your child in smooth riding on every sidewalk, path or forest route. Camini is based in Mikolow in the Silesia region. Camini is a 100% Polish initiative. on facebook and youtube soon!